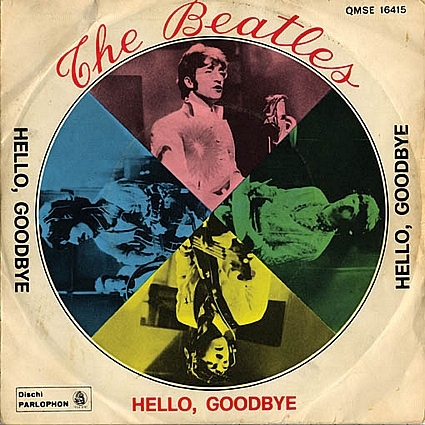 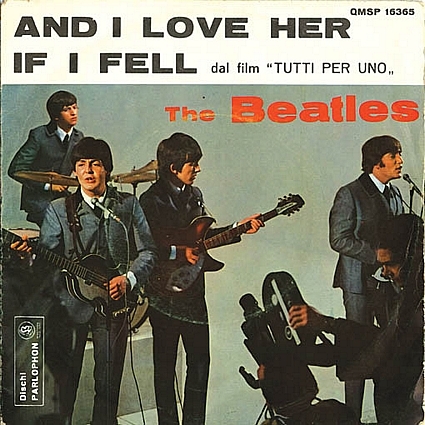 Image reproduction of the covers of all the discs 45 rpm singles published by The Beatles in Italy during the activity years of the Liverpool group. 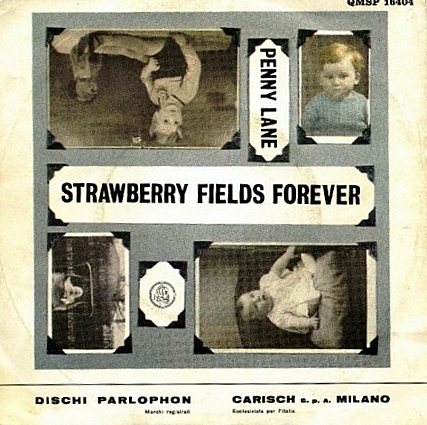 The distributor for Italy was Carisch, the 45rpm singles have been published the Italian branch of Parlophone. 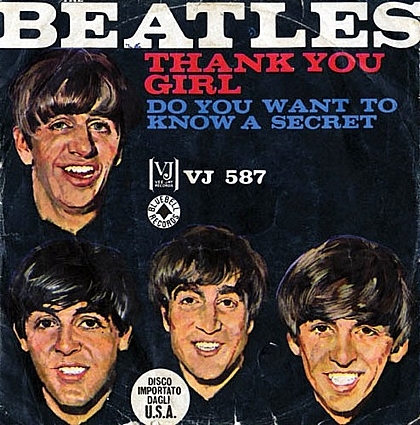 See also the list of all discs with catalog number and date of publication. 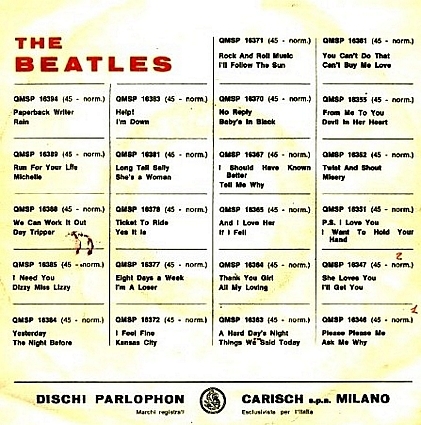 List of all the 45rpm Singles published in Italy by Parlophon and distributed by Carisch. 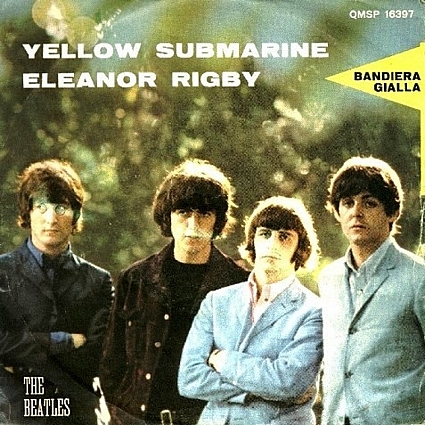 The label Parlophon was the Italian branch of the German label Parlophon, in UK Parlophone. 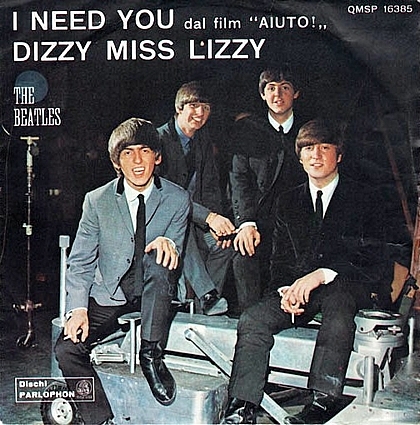 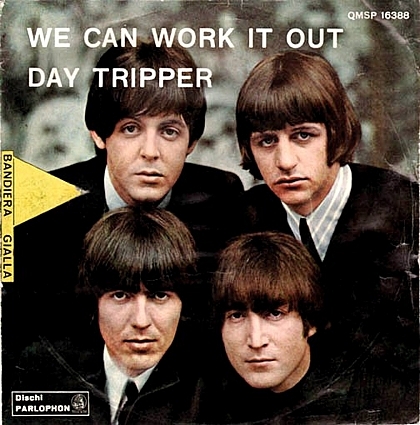 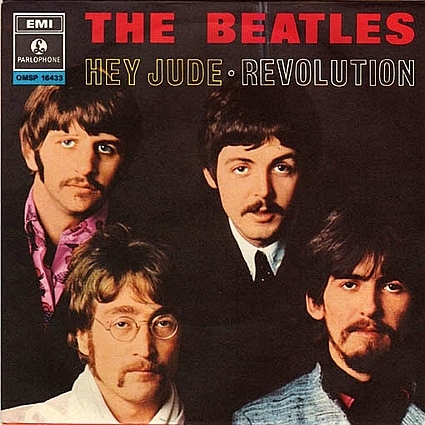 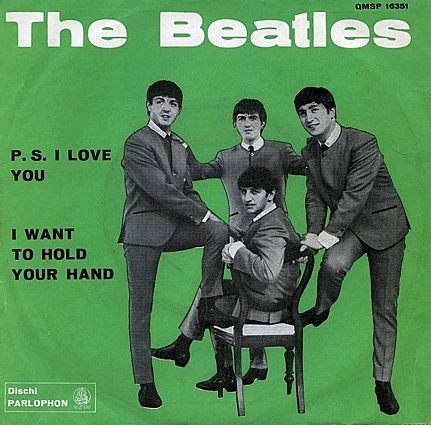 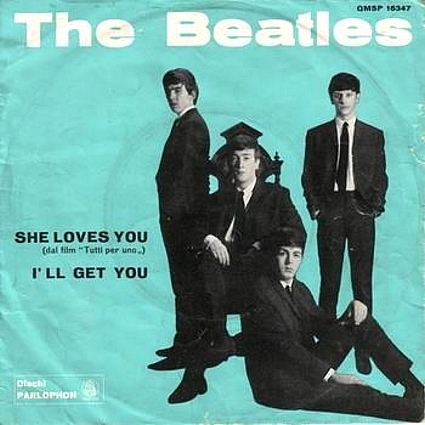 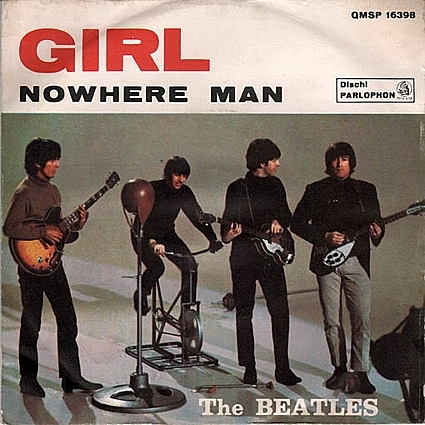 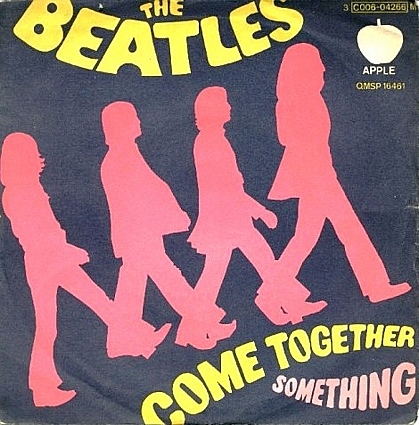 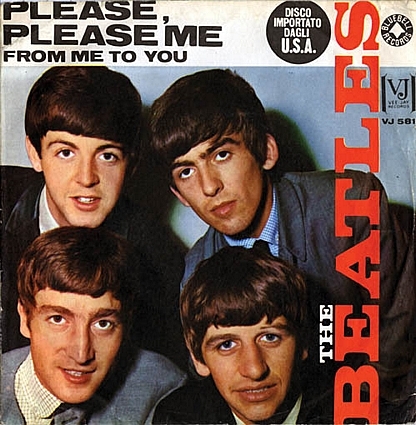 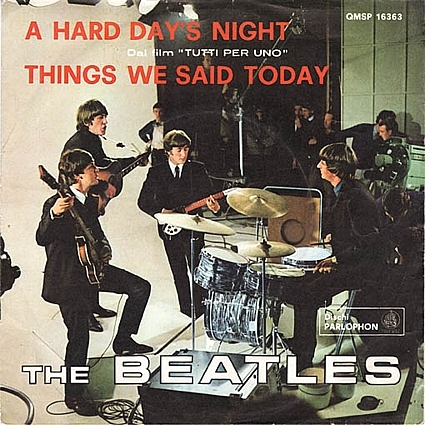 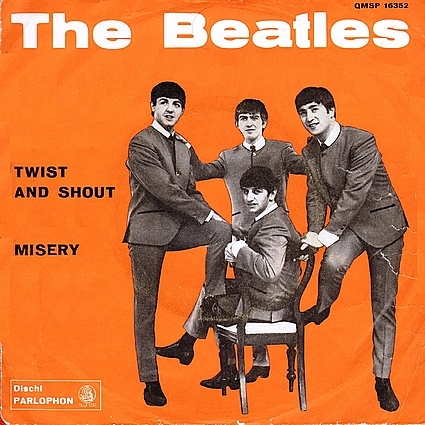 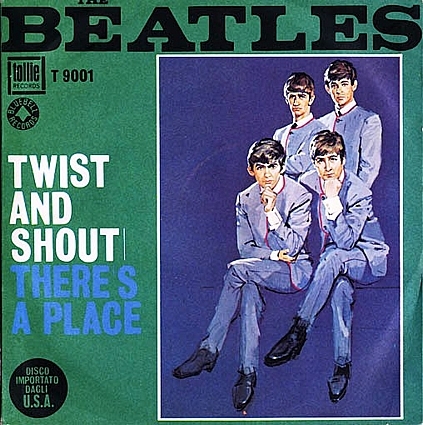 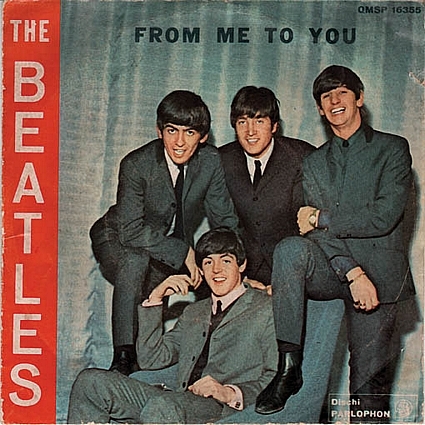 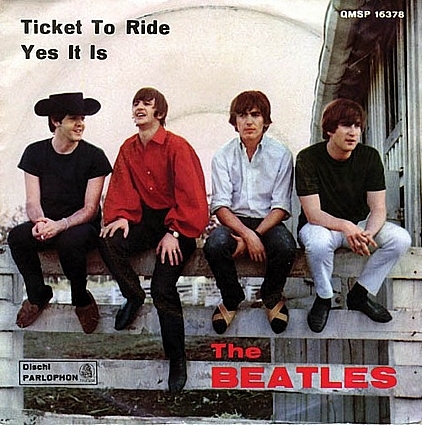 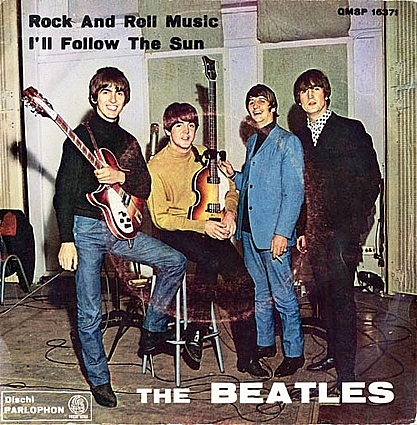 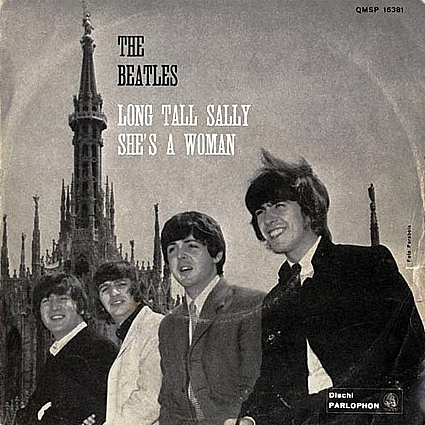 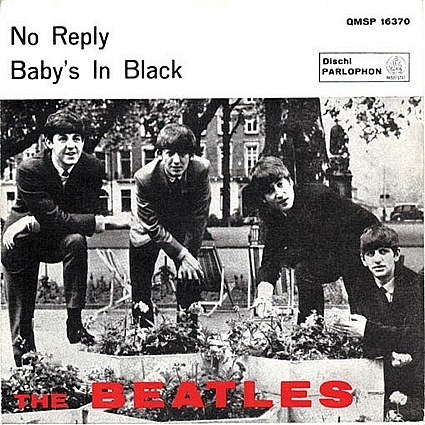 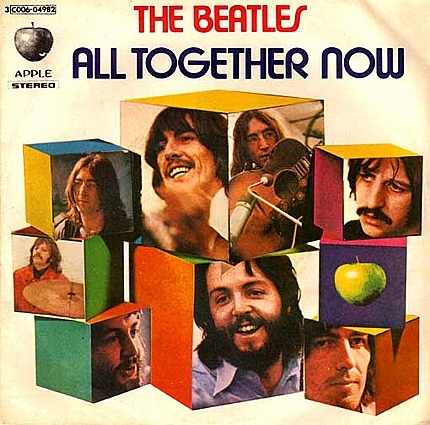 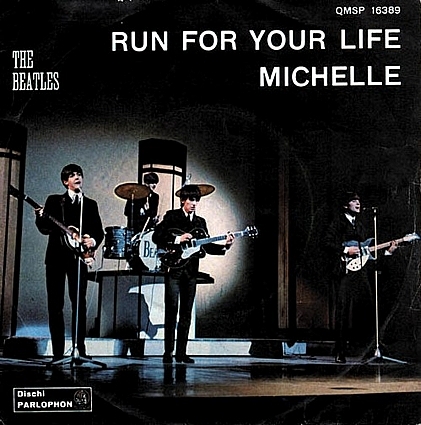 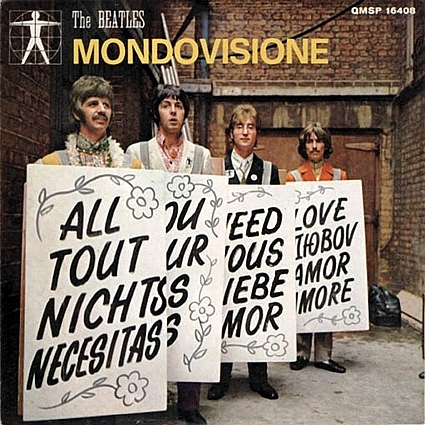 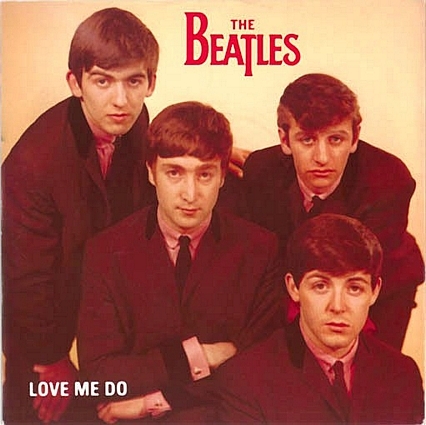 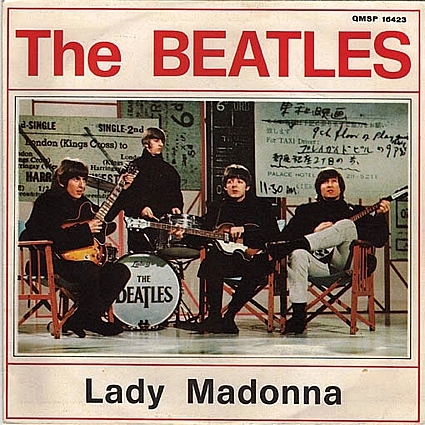 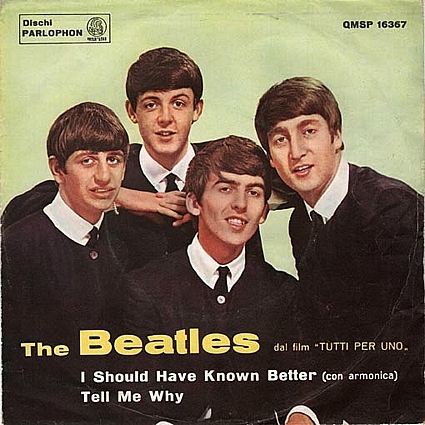 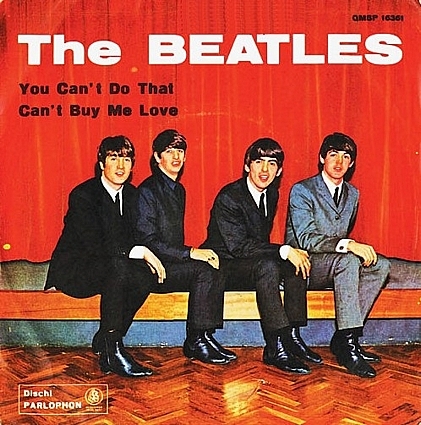 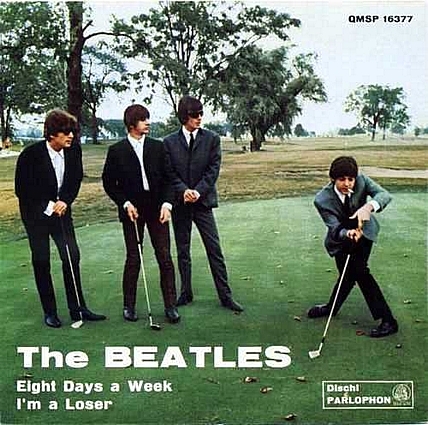 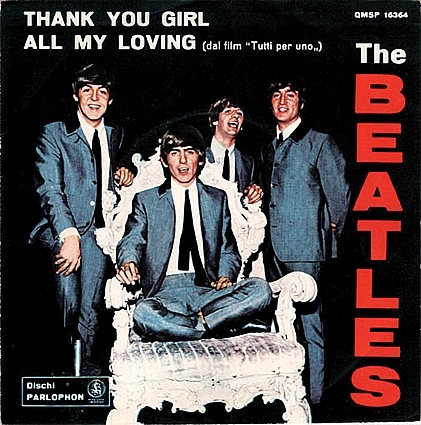 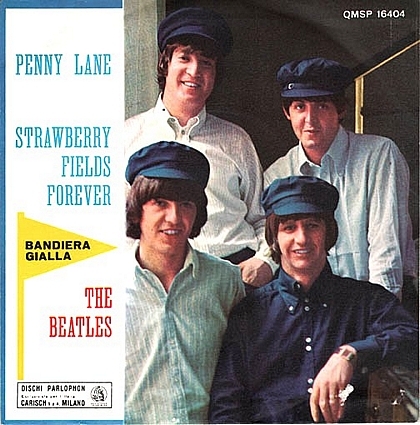 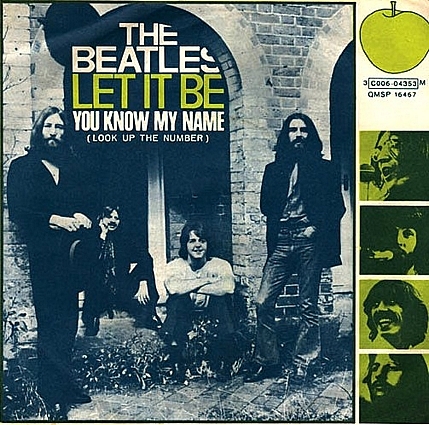 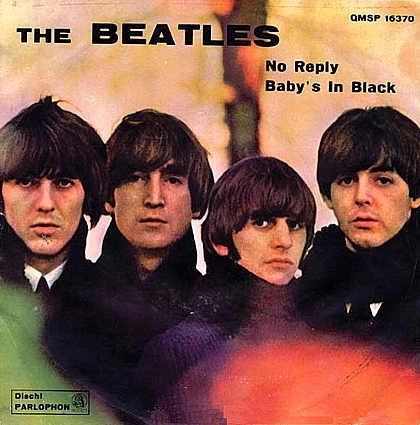 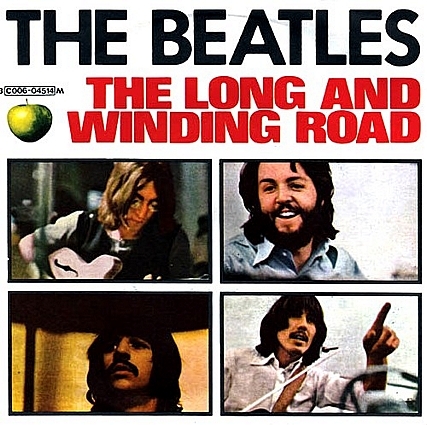 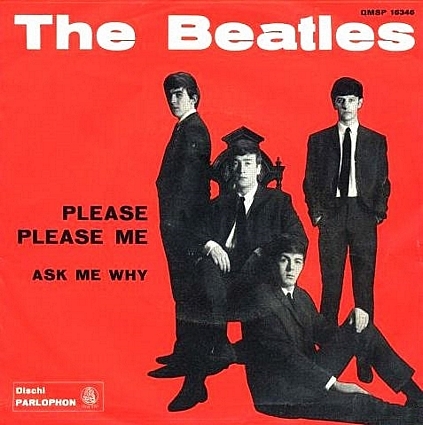 On the back cover of many singles of The Beatles published in Italy was present the complete listing of the singles published up to then. 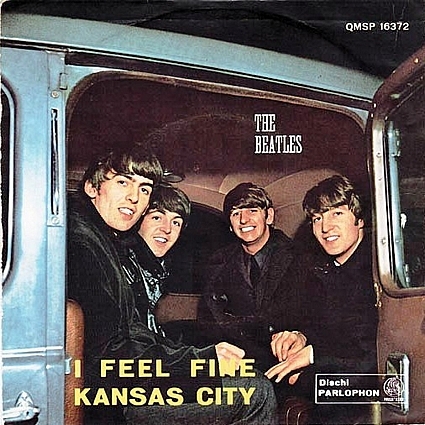 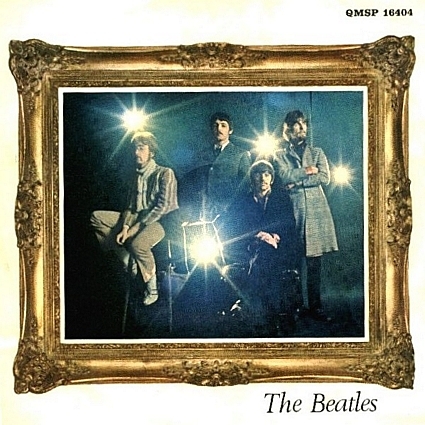 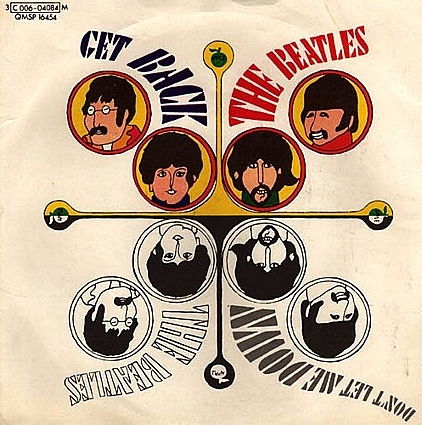 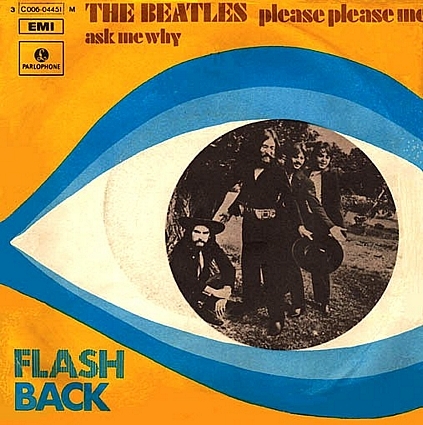 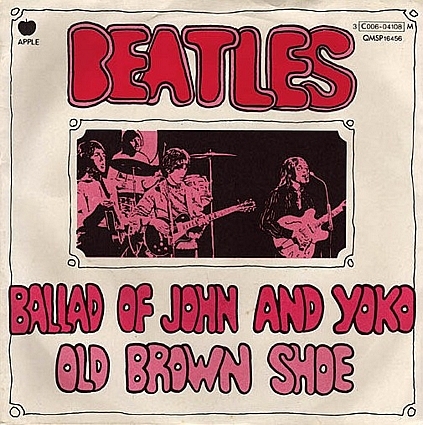 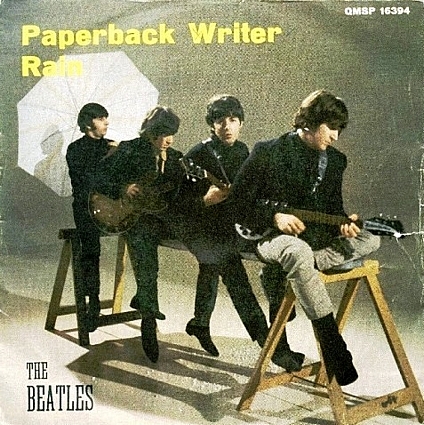 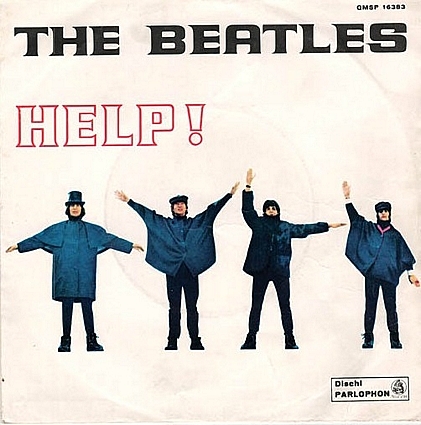 An example can be seen in the last reproduction of the back cover of Yellow Submarine). 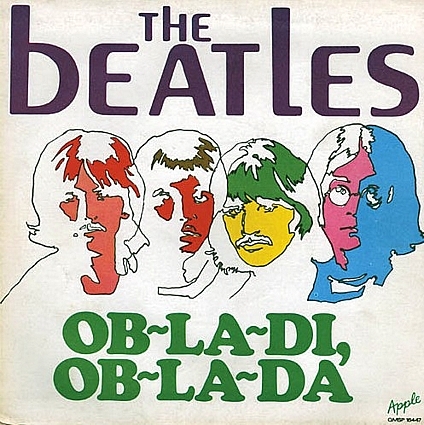 Starting from Ob-la-di Ob-la-do the last seven 45rpm singles have been published directly by the Italian branch of EMI as the Italian distributor of Apple label.